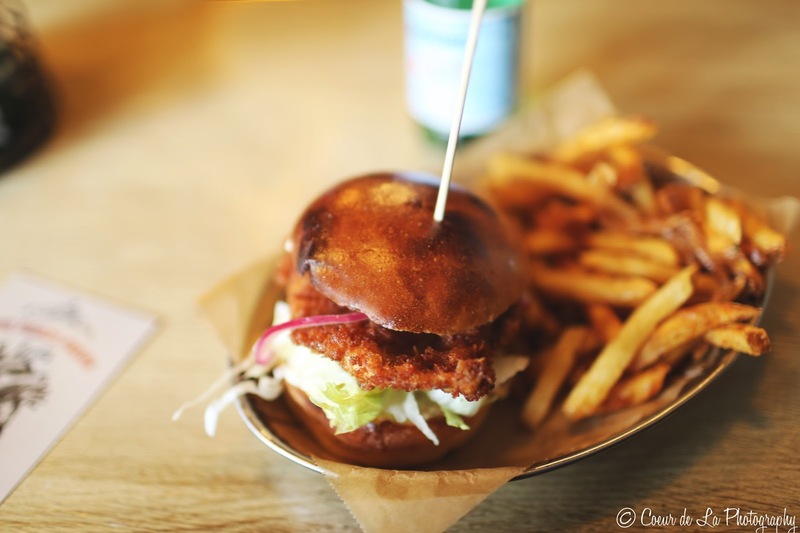 Le Chicken: A chicken burger to write home about ... yup that's what you will find at Frenchy in Annecy. I thankfully was given a tip from a fellow American and friend, that if I was ever homesick I should try the Le Chicken (a chicken burger) at Frenchy. This advice was too good on several levels. First, I met someone who I could speak English with :) then she recommends a chicken sandwich to cure my homesick woes ... amazing. I had BIG expectations for this chicken burger and almost unrealistic expectations. How would a burger cure homesickness and compare to a burger from the good ole US of A? Well my food loving friends ... it did. It was breaded in cornflakes for pure perfection!! Cornflakes! 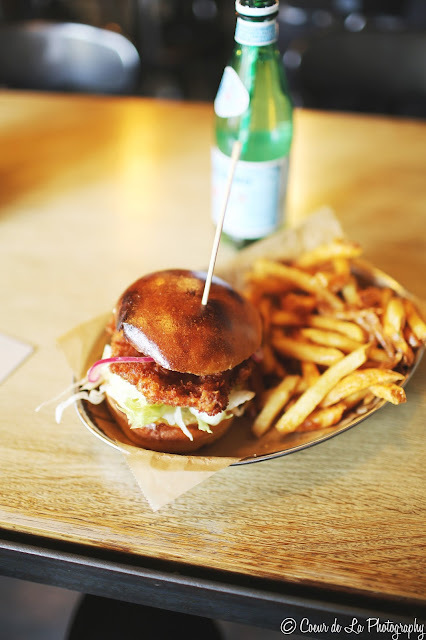 And if you live in Annecy and want to taste an authentic chicken burger that tastes like America and with the right amount of French twist go to Frenchy, seriously, do it. PS the fries, the fries, are simply put ... delicious. PPS ... 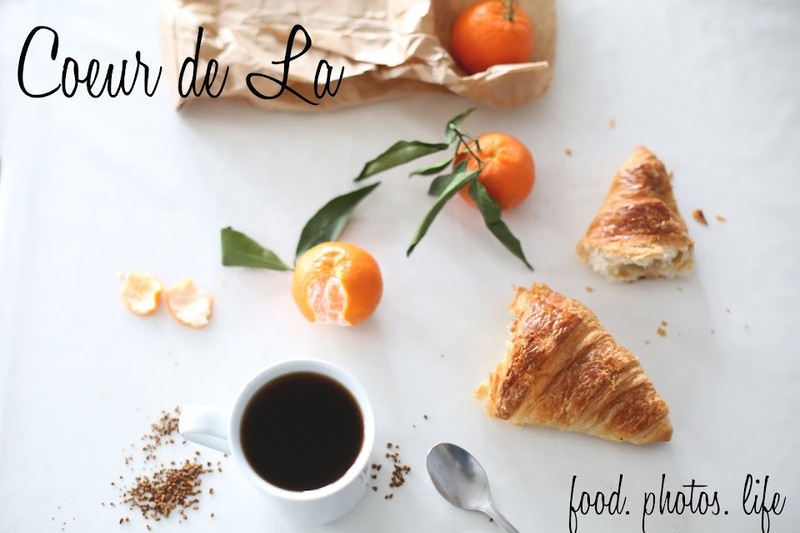 Excited to give you an ongoing list of places to go, restaurants to try, and things to see from Annecy, Paris, and places in between. Stay tuned!